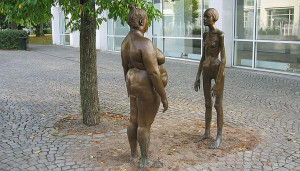 Its display of one anorectic and one obese woman is a demonstration against modern society’s obsession with how we look. From an STS perspective, obesity is a particularly interesting case to study as it is situated at the cross road of debates around life style issues, cultures of eating and consumption, body ideals, the normalisation and standardization of human bodies as well as broader aspects of biomedicalisation. The shaping of the perceptions and understandings of this phenomenon happens in many different arenas, from everyday life and media, over clinics and research labs to policy-making and prevention programs. We can therefore follow obesity through these different arenas, see the multiple translation processes at work and study the diverse assemblages of “problem-solution packages” and the power relations performed through them. As a long-term consequence of a participatory project with genomic researchers and Austrian citizens over the ethical and social questions of genomics of fat metabolism disorders (2004-2007), our department started to develop an interest in investigating the phenomenon of obesity in societal, clinical and research contexts. This interest was realized through two major consecutive research projects (the core team consists of Ulrike Felt as PI and Kay Felder and Michael Penkler as project researchers), one of which “From Lab to Intervention and Back: Doing and Undoing Diversity in Obesity Research, Treatment and Prevention“ funded by the Vienna Science and Technology Fund is still running until mid-2016. This research was performed on the basis of a mix of qualitative methods, i.e., focus group discussions, interviews with different protagonists, the study of media narratives and policy documents, ethnographic research and the engagement with prevention activities. This allowed us to show how issues of obesity are deeply intertwined with questions of moral orders, appropriate ways of living, and collective life, thus how a problem conceptualised as global gets translated into a specific local context. In doing so we managed to open up innovative dimensions, for example through elaborating on the key role the temporal tissue of contemporary society has for constructing both obesity as a problem, but also to show our (non)capacity to address it in an adequate manner (Felt, Felder, Öhler, & Penkler, 2014). Or we showed how obesity becomes a vehicle to perform moral-political diagnoses of ‘modern’ life and technologized societies and to link them to the biomedical sphere. This in turn grants a specific form of authority to such „diagnostic narratives“ and creates a space in which otherwise contestable moral calls to return to traditional orders can be articulated (Penkler, Felder & Felt, 2015). More recently questions of classification of human bodies and human diversity in addressing obesity has moved to the core of our interest. 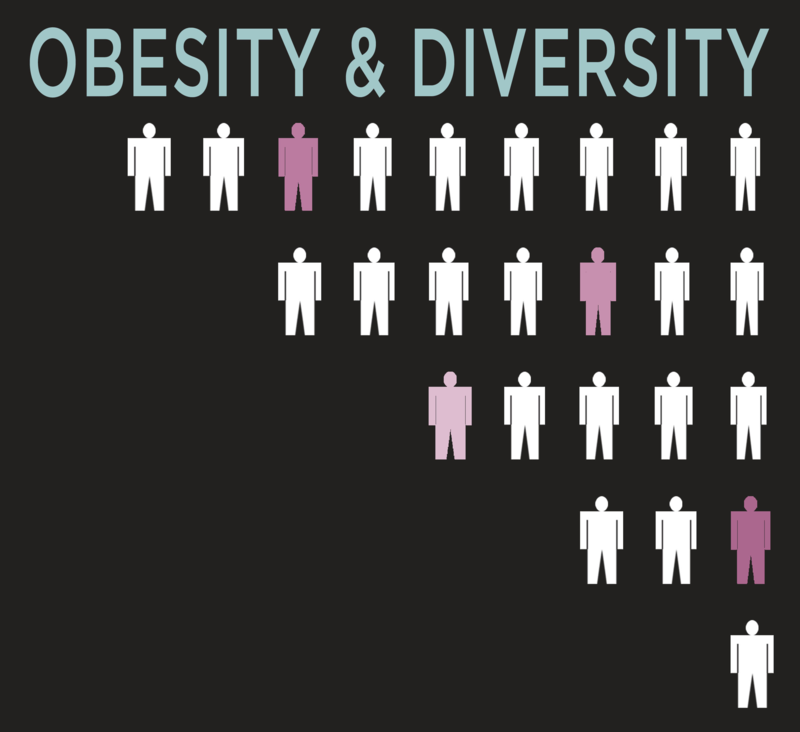 We reckoned obesity to be a good case for studying how understandings of biological, cultural, and social differences shape understandings of what relevant forms of diversity are and how they should be best approached in health care and research. There has been a lot of talk about ‘diversity’ in health care and policy in the past decades. Scholars, activists, and policy makers alike have criticized standardized approaches that treat human bodies and lives as essentially the same. Everyone seems to agree that humans have different dispositions and health needs that need to be taken into account. But how best to do so? Should health care approach every patient as a unique individual? Or should it cater to different kinds of groups? How to identify relevant categories and characteristics? These were the questions that guided our research. To address these questions, we did comprehensive ethnographic research at an obesity outpatient clinic; we investigated a health promotion program for obese clients at a public health centre; we revisited media narratives and we tracked obesity research in Austria, visiting conferences and speaking to scientists and medical doctors from different specialties. Gaining a comparative perspective, we could not only see how diversity gets performed, but also how it comes to matter in diverging ways in the different sites. Different fields of health care have their own material, semiotic, and social infrastructures for catering to and addressing human differences: E.g., while health promotion is often organized around a perspective that categorizes target populations into distinct groups (for example populations with migration backgrounds), the highly biomedicalized setting of pre- and aftercare in bariatric surgery much more revolves around a technical fix model that addresses human diversity as individual idiosyncrasies that do not substantially affect care outcomes. We also traced how very different politics are attached to diverging ways of addressing differences: While an approach towards diversity in terms of group differences enables to approach questions of injustice and disadvantage, it also carries the danger of reproducing and reifying the stereotypes at the basis of such differences. On the other hand, an approach towards diversity that frames it predominantly as a question of ‘everybody’s different’ threatens to lose its political edge in approaching structural health disparities (Felt, Felder, Penkler, forthcoming). Health professionals themselves are often quite aware of the difficulties inherent to approaching issues of diversity. For example, the psychologists who conducted the health promotion project for obese clients struggled with how to address the perceived ‘special needs’ of vulnerable groups like members of low-income or migrant communities, being aware that this might re-produce paternalistic approaches towards imagined ‘others.’ They not only operated with multiple and partly divergent normative commitments, but also had to cope with the constraints of the highly projectified and temporalized organization of contemporary Austrian health promotion. While being sensitive towards diversity is often perceived as an unquestioned good, we further encountered situations in which not all actors perceive it that way. In the obesity outpatient clinic we studied, the health professionals were very keen on approaching individual needs and in delivering personalized care. However, many patients we spoke to appeared to be less intent on receiving this form of diversity-sensitive care. Prior experiences of stigmatization have left them highly invested into a biomedical approach that does not put the responsibility on them. They cherish a highly standardized approach that makes their problem appear purely medical and technical and not an individual shortcoming rooted in their own behaviour (Felder, Felt, & Penkler, 2015). Finally, we are also investigating broader cultural classificatory practices performed in mass media through the selection of specific sets of anecdotes, i.e. micro-narratives about a personal history, to “illustrate” issues at stake. This research should point at the power of “anecdotal evidence” once they form the narrative infrastructure of contemporary accounts on bodies, their weight and form and the moral economy they are part of. We thus try to show how the politics of diversity in biomedicine and health care are highly situational, and that there is not one ‘right’ way to approach issues of human differences. An STS approach is especially suited in showing how these issues are co-produced with normative, social, and political orders. 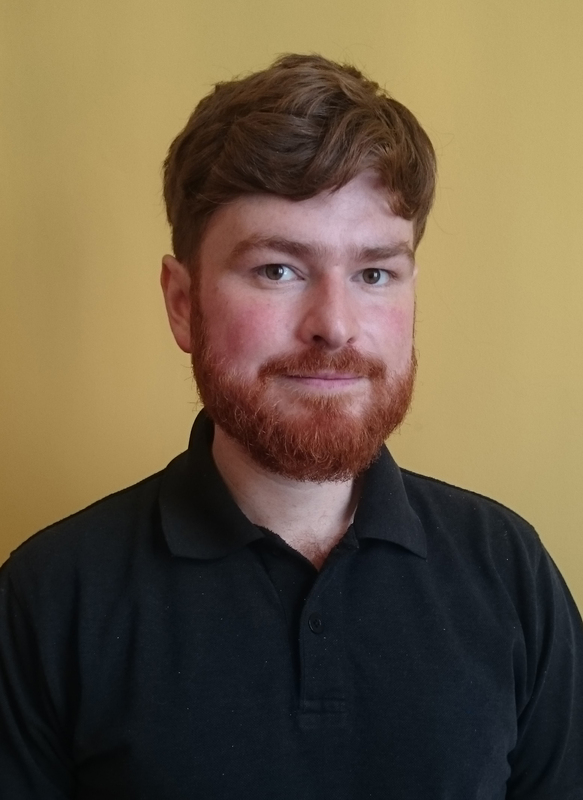 We need not to take one approach as best practice, but to stay open and rethink in different situations what a focus on diversity entails, what its dangers are, and what its possible benefits. Felt, Ulrike, Felder, Kay, & Penkler, Michael. (forthcoming). Practicing Diversity in Health Care. Manuscript under review. 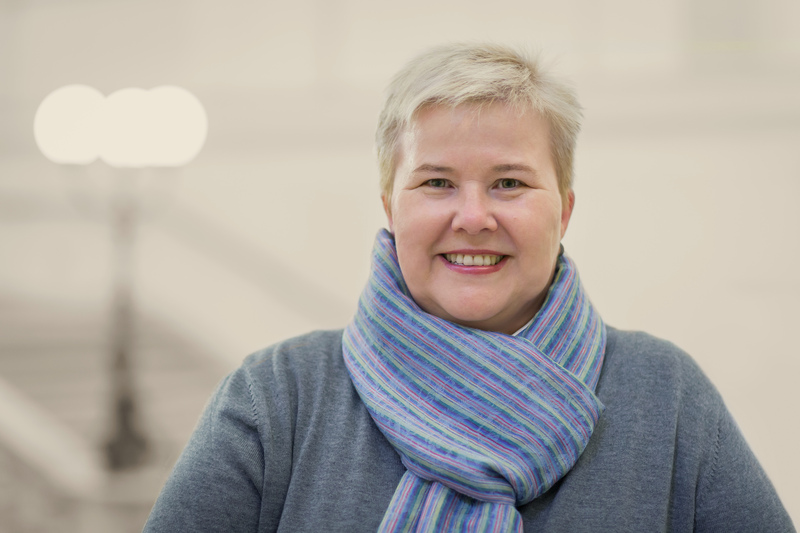 Ulrike Felt is Professor of Science and Technology Studies and currently Dean of the Faculty of Social Sciences at the University of Vienna. Her research focuses on issues of governance, democracy and public participation in technoscience, changing research cultures, as well as the role of time in science and society issues. Her work has covered the life sciences, biomedicine, nanotechnologies and sustainability research. She has been invited professor at numerous universities and has been involved in policy advice to the European Commission as well as to national bodies. From 2002 to 2007 she was editor-in-chief of Science, Technology, & Human Values.